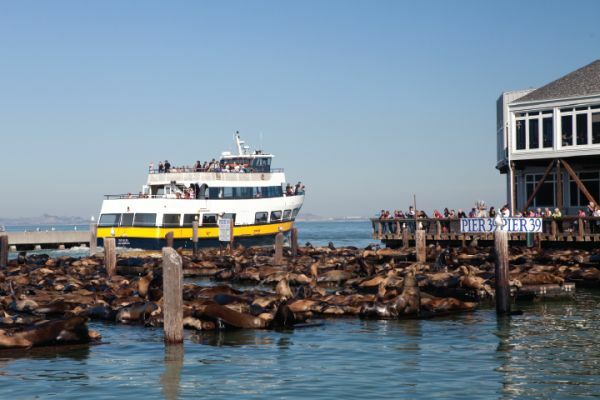 Experience the fun of the Escape from the Rock San Francisco Bay Cruise ! 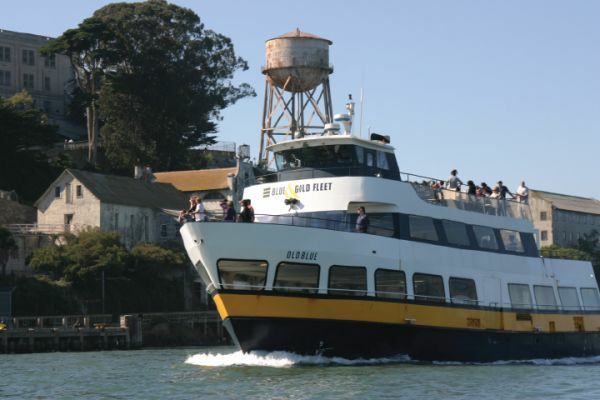 It’s an hour and a half bay cruise journey that sails under the Golden Gate Bridge and then circles Alcatraz allowing you to see every angle of this mysterious island. 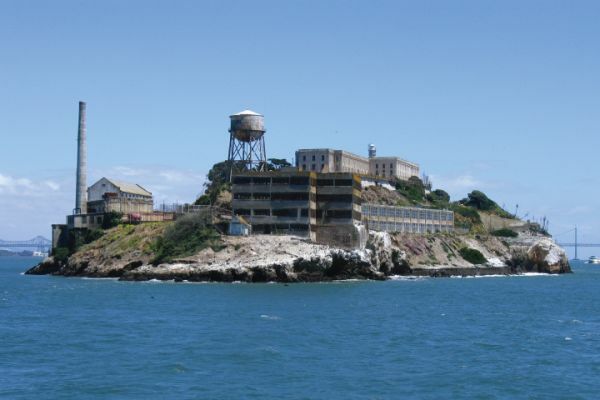 You’ll hear chilling accounts of harrowing escape attempts by Alcatraz’s notorious criminals as well as their descriptions of the brutality of life on the island. 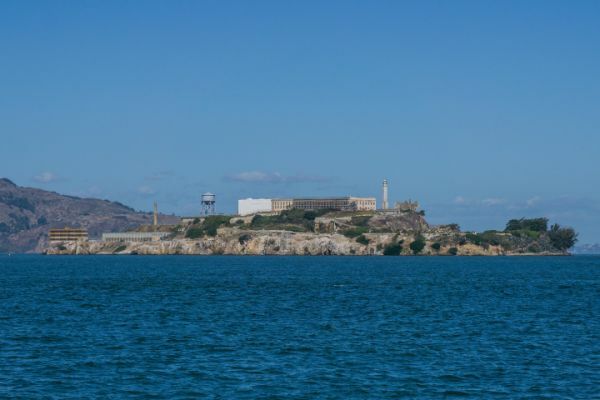 This special San Francisco Bay Cruise “fully-loaded” with sound effects and intriguing stories about Capone, Billy Cook the Killer, and Clyde Johnson’s escape attempt, will take you back to the days when this maximum-security prison was the most-feared institution in the American penal system. A great cruise for the whole family!